A Melbourne favourite is back, bigger and bolder than ever! 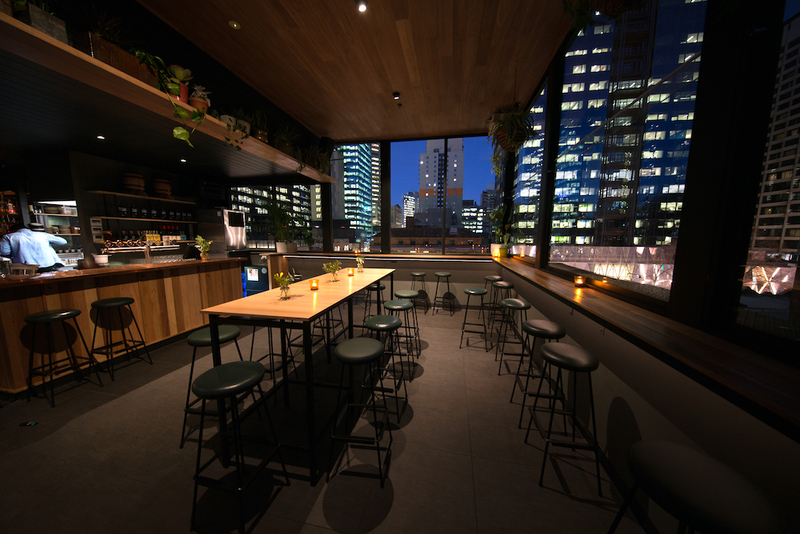 Tigerbird Group’s Bomba Rooftop Bar has re-opened, sporting shiny new interiors, a stylish terrace and a ‘delicioso’ Spanish-inspired food and drink menu. “It’s been four years in the making, and with the expansion, seamless design and development of the food and drinks offering, we couldn’t be more excited about the venue’s next era,” says director Jesse Gerner. The drinks menu is focused on showcasing Australian and Spanish gin distillers, Vermut producers, winemakers and breweries. 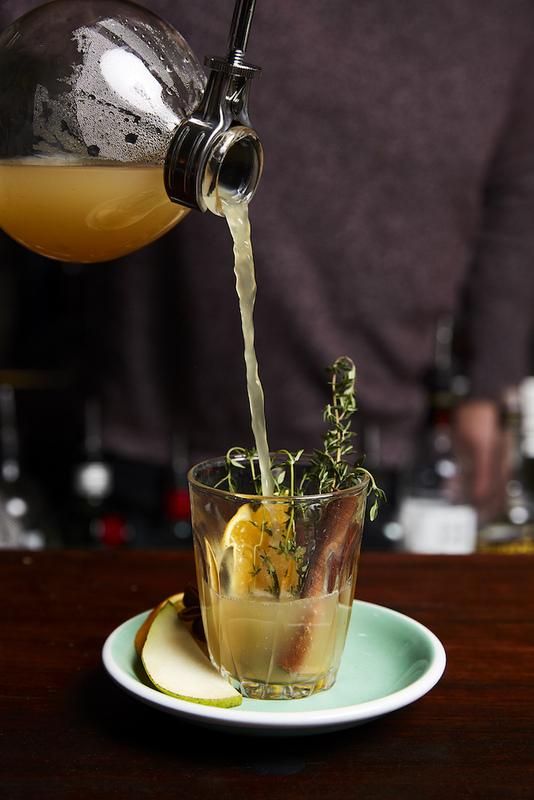 There is also a series of Spanish-themed cocktails on offer, including the The Truffled Tiger, with truffle vodka, tiger nut milk, Oloroso sherry, vanilla, dark chocolate; the Hot Tommy, featuring smokey mescal, herbal liqueur, absinthe, ginger and lemon; the Night Nurse, a mixture of dark rum, Australian vermouth, bitters and lime, house-made ginger beer; and The Bomba Negronita, a combination of Bomba gin, house vermouth, bitter orange. 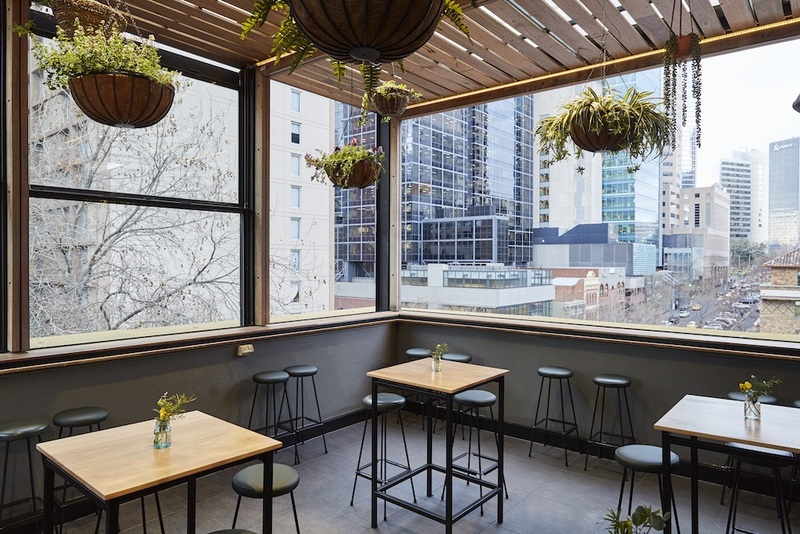 On the beer front, Bomba has had an eight-font beer system installed which will pour a rotating selection of independent Melbourne breweries. The wine list showcases little known Spanish varietals, interspersed with a number of Australian small-scale producers. 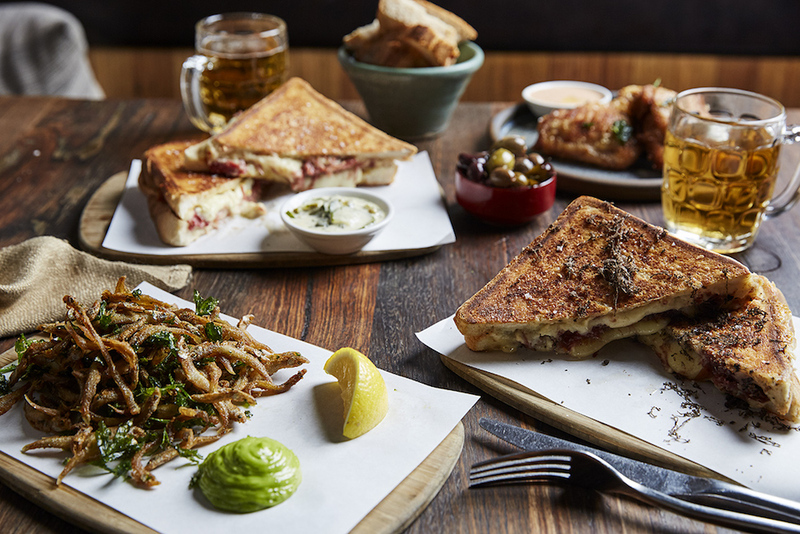 Bomba’s signature ‘bikini’, a Catalan version of a toasted sandwich, heroes the food menu. Six versions of the dish are on offer, including a Joselito 36 Iberico Jamon, black truffle andmahón cheese sandwich; a smoked trout, caper, cornichons and dill sandwich; a confit chicken, mahón cheese and pickles sandwich; and a banana, rum, mascarpone and dulce de leche sandwich. The tapas menu consists of 18 traditional Spanish plates, such as patatas bravas, baked chorizo with aioli, gambas al ajillo (sizzling garlic prawns), PX braised pork jowl, cauliflower, and manchego, valdeón and guindilla croquettas. There is also a selection of Spanish cheeses on offer. The interiors have been updated, with a striking copper bar now the pièce de résistance. The wooden floors stretch out onto the terrace, complete with a fully retractable roof and high tables and stools. This makes for a functional space in any weather. The new-look Bomba is open every day, from 3pm – late. Previous articleAussie Sommeliers Apply Now for New Zealand Winegrowers Scholarship 2019!